We have the band, we have the music and we have the passion; all we need now are the funds! Olivia Ruth are fast becoming the name on South East Queensland music lover's lips. This band creates a lively and raw performance with Olivia's huge dynamic vocal range. Their powerful ballads back up their original emotive song lyrics leaving their audiences stunned. Olivia Ruth draws inspiration from bands she heard growing up in a musically diverse family including anyone from ACDC, Black Sabbath and Janice Joplin to Bob Dylan, Joni Mitchell and Missy Higgins. Olivia herself has spent many years performing as a soloist and in duos but is now focusing on her band and original performances. 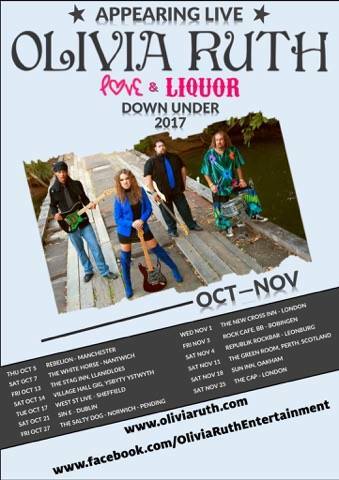 Olivia Ruth leave for a 2 month tour of the UK, Ireland and Europe in October and they're already getting airplay on London radio stations. We've managed to scrape together $12,000, leaving an amount of $40,000 to raise to accomplish our dream. We want YOU to be part of OUR journey. This is why we promise to keep everyone informed who request it, and would love you to share in our highs and lows on the road. We will do our part by promoting at every gig we perform at and sharing it through social media. We are hoping that all you beautiful people can help to spread the love and help our dream come true! Surrounded by creative influences growing up, Olivia's passion for music and performing became evident from the age of about 5, when she started in musical theatre. Even from this young age, her experience on stage filled Olivia with a yearning to perform and a keen desire to share her musical passion and talent. After starting out on bass guitar, Olivia quickly switched to the acoustic guitar to support her rapidly-developing talent for writing and performing her own original songs. At age 11 she wrote her first song, and from that time on has continued to write prolifically. Her original tunes reflect stories from everyday life, travel, relationships and personal experiences - a kind of two-way mirror held up to her life experience and the world around her. Her undeniable songwriting skills are only part of Olivia's story. She has a voice that commands attention and quite literally stops people in their tracks. Olivia's impressive multi-octave range allows her to glide effortlessly between low bluesy rumblings and jaw-dropping operatic heights. Comparisons are made to many acclaimed vocalists but make no mistake, Olivia has a vocal sound all of her own. Olivia Ruth's songwriting and music draws inspiration from bands she heard growing up in a musically diverse family. The mix includes artist from AC/DC, Black Sabbath, and Janice Joplin, to Bob Dylan, Joni Mitchell, and Missy Higgins. Music is Olivia's passion, her life blood. 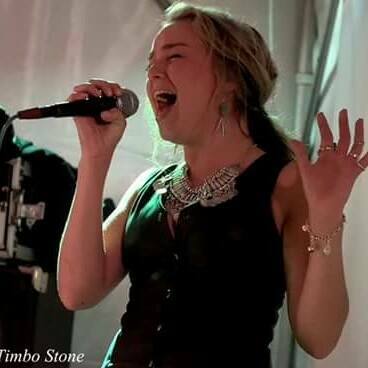 This passion is evident in every Olivia Ruth performance, either as a solo performer or with her band. 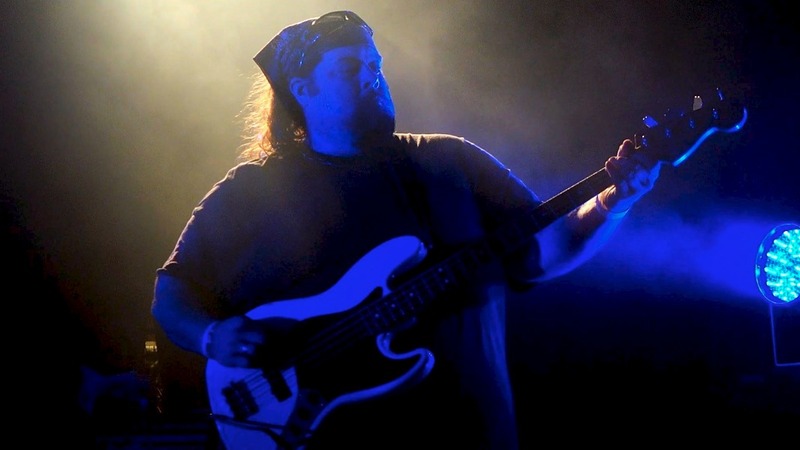 Jesse was born in Maine in the US, and started playing music early - taking up the bass guitar at around 13 years old. 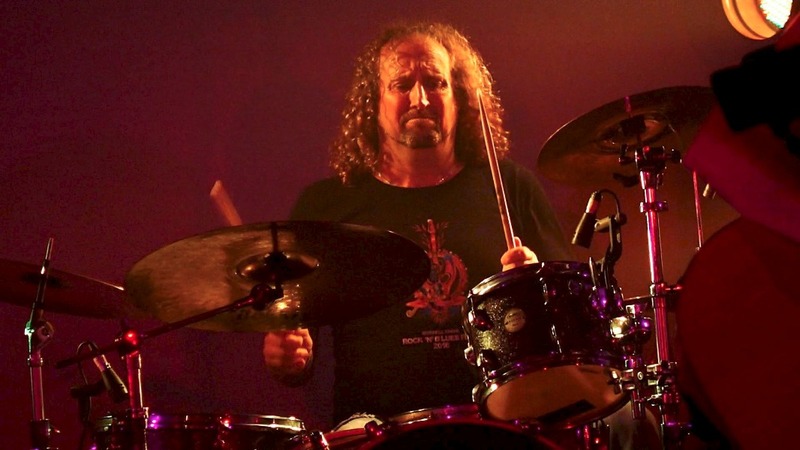 Whilst honing his skills in various bands over the years - notably Between The Lines, The Nightcrawlers, Beggars Blues and Deja Blue - Jesse was able to tour with major international artists such as Blue Öyster Cult, Molly Hatchett, Taj Mahal, and James Cotton. A move to Australia in 2013 saw Jesse settle around the Sunshine Coast, where he's performed with several bands. He found commercial success in 2015 with the band My Nanna's Kingswood, their EP 'Not In This Town' going to #1 for Rock in Australia on Reverbnation. Jesse now brings a solid foundation on bass guitar to Olivia Ruth, and continues to be a mainstay for the band. To say Billy marches to the beat of his own drum would be an understatement. Growing up the youngest of nine children in a small Queensland town near the Sunshine Coast, Billy is a unique character whose sole purpose in life seems to be making people smile. Discovering his musical passion behind a drum kit, Billy has been playing drums for local bands for many years - and now takes his place as the sticksman for Olivia Ruth. A staunch supporter of local music, Billy is the regular Master of Ceremonies and Stage Manager at the Mitchell Creek Rock'n'Blues Festival, gaining him recognition from Blues music lovers all over Australia. He is also enthusiastically involved with local music jam nights, and plays as a session drummer for a number of different musicians. 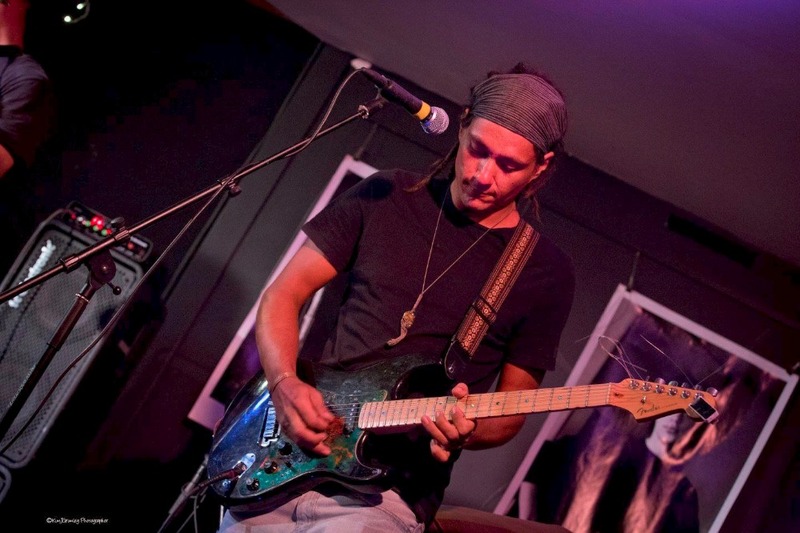 An accomplished guitarist with a passion for the blues, Jethro began his musical journey enveloped in the blues genre. He has further honed his considerable talent over the years, studying a wide and diverse range of genres and artists - along the way exploring the potential of the guitar to communicate in a way inexpressible by voice alone. Today, his musical knowledge has grown diverse - far beyond the confines of blues music - and so is able to infuse and blend his own unique and personal style to create a special nuance and character within a song. As a guitarist, Jethro adds a solid and essential dimension to the band, bringing a rich and resonant edge to Olivia Ruth. So far your support has allowed us to record and launch our Love and Liquor EP and purchase our tickets for the UK. Without you none of this could have been possible. 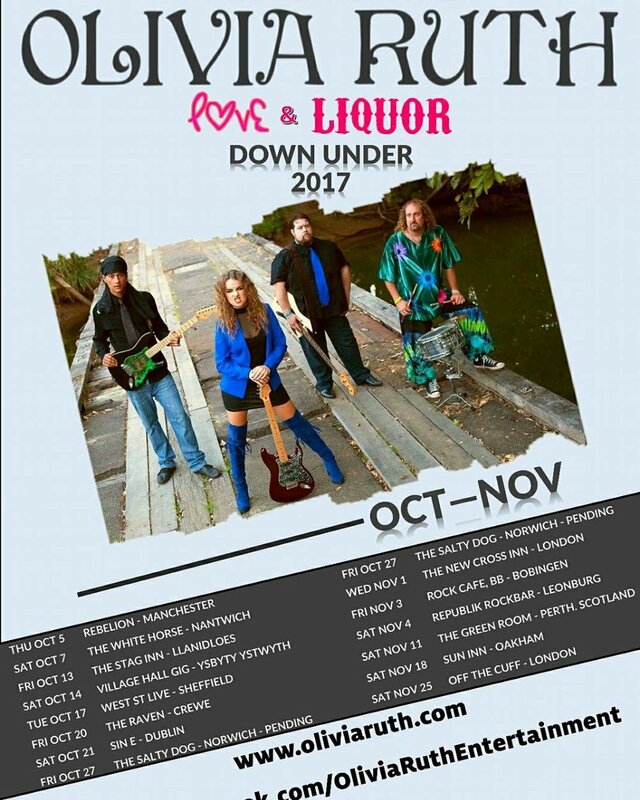 Please now let me proudly share with you the UK/European/Ireland Love and Liquor Down Under Tour poster! Now all we have to do is get over there! Any further donations will go straight to food and fuel!